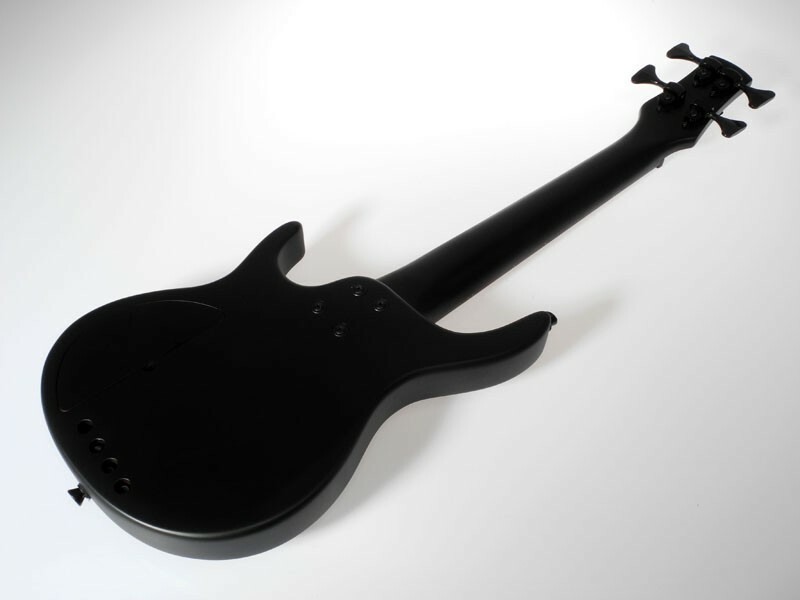 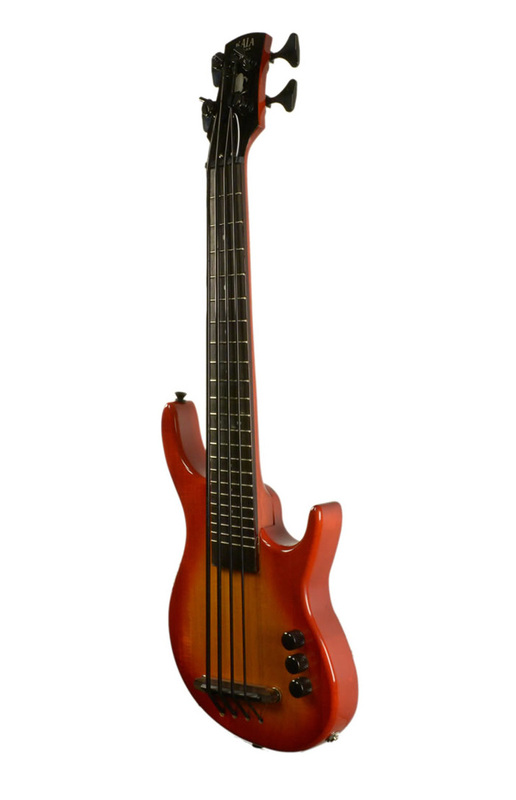 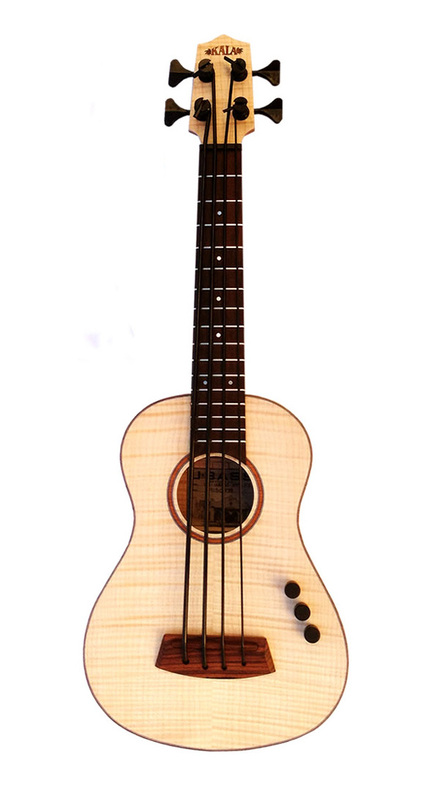 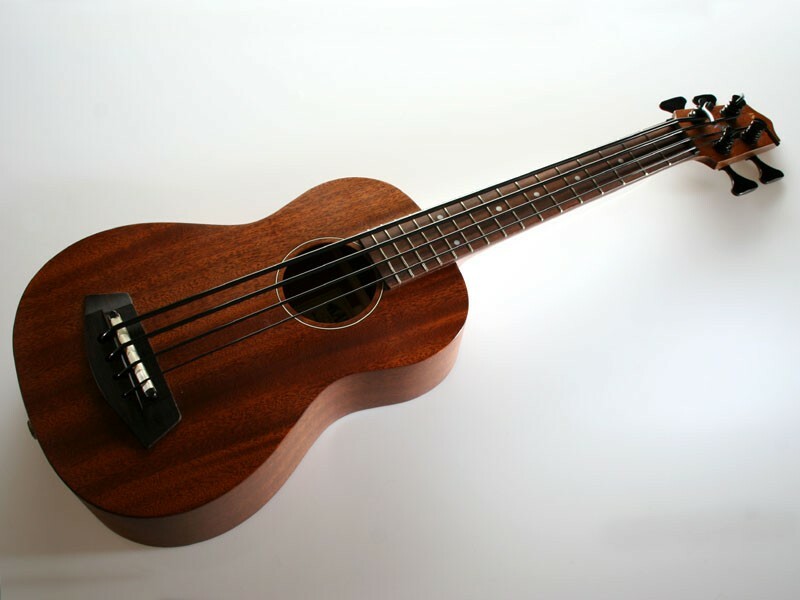 The Kala U-BASS is truly a ground breaking short scale bass that produces the same pitches as a standard bass instrument and is tuned in traditional bass tuning, E-A-D-G. 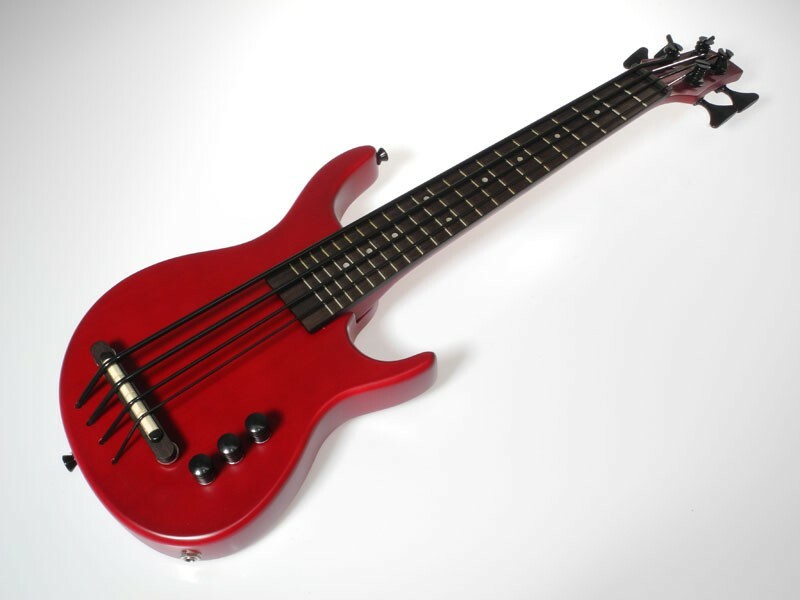 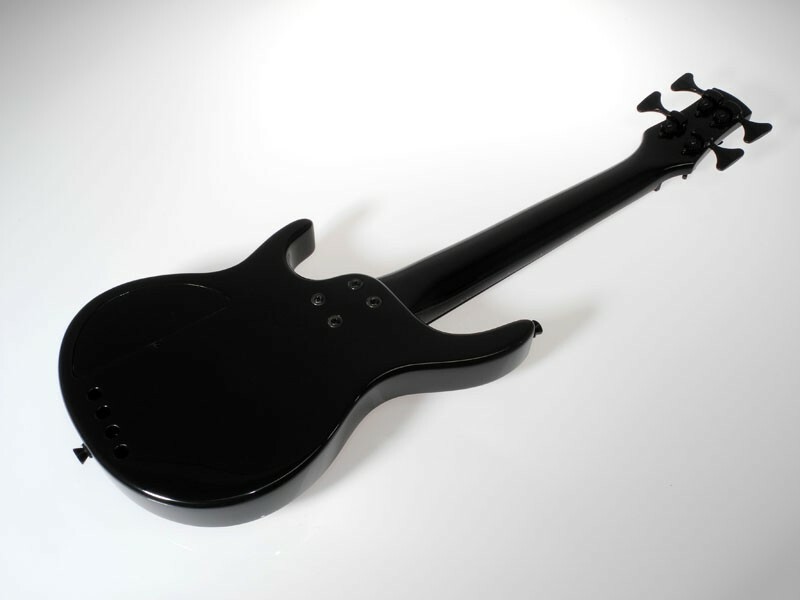 The U-BASS is strung with proprietary strings that incorporate a great bass feel with balanced tension. 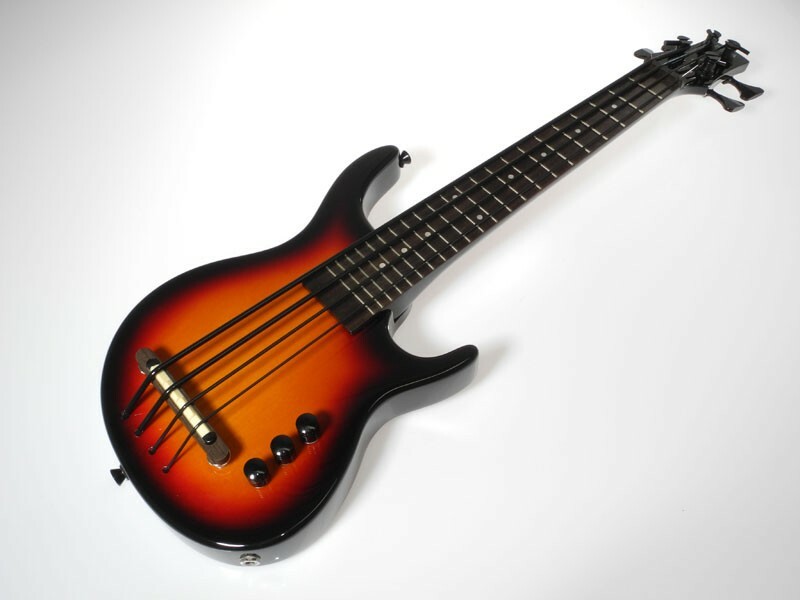 The U-BASS is a true pleasure to play, and the tone that these instruments produce is amazing. 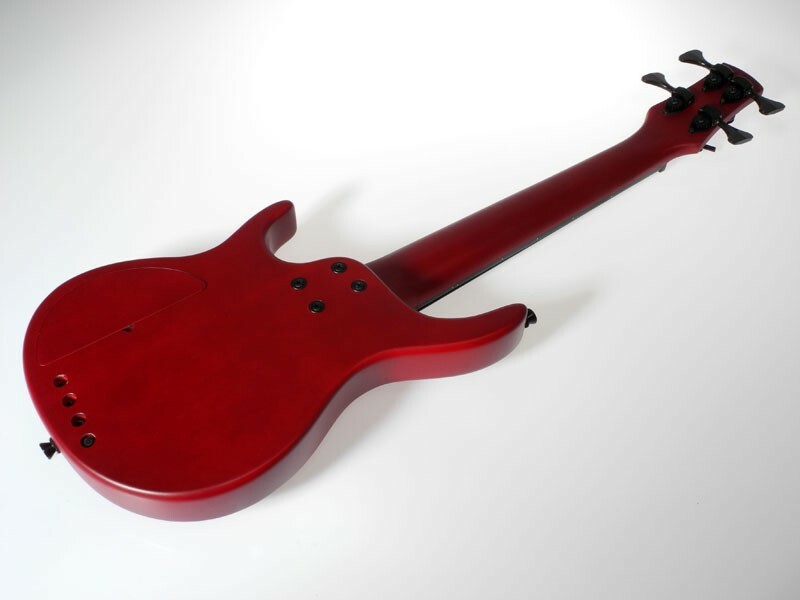 SUBs are available in Black, Red, Cherryburst, and Sunburst. 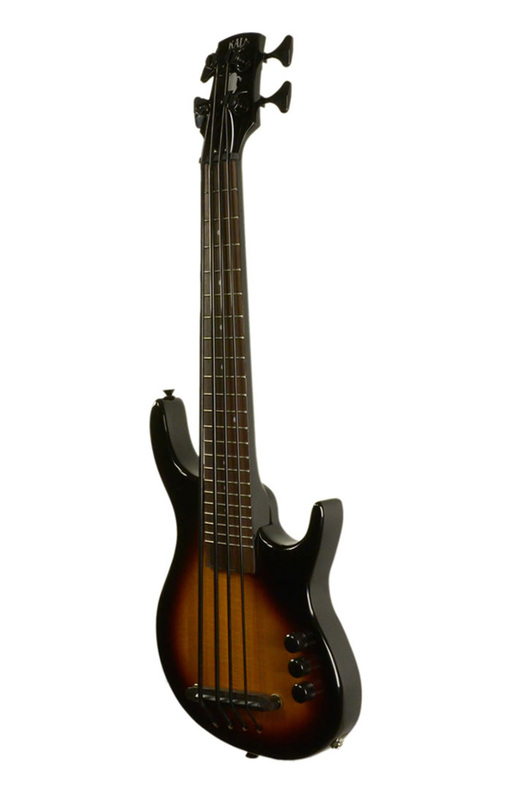 Be the first to review “Kala UBASS S-U-B Solid Body Bass” Click here to cancel reply.